From the 15th of March to the 1st of April, you are invited to vote for your favorite companies in each category and to help the jury to determine the top 3. 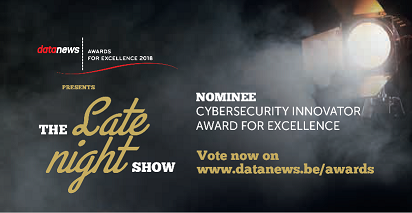 Nominee for Cybersecurity Innovator Award for Excellence 2018 is F-Secure! Your are invited to make your vote for F-Secure here!